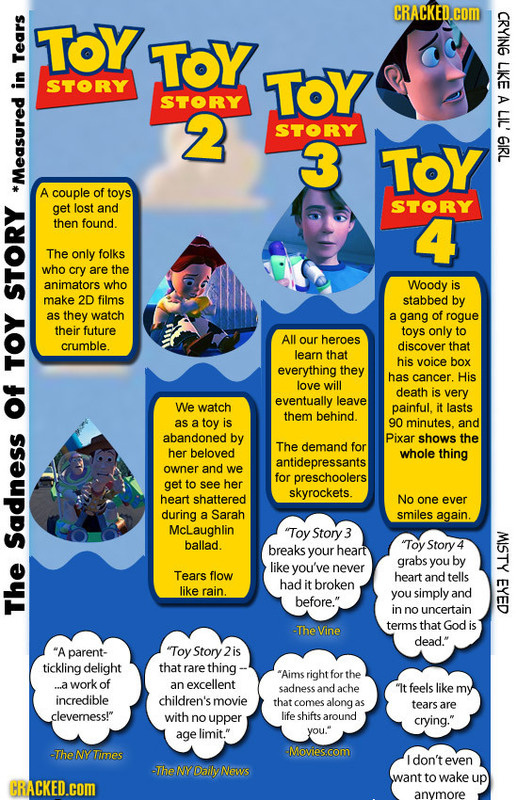 Toy Story Tear Chart. . HD Wallpaper and background images in the Toy Story club tagged: toy story pixar toy story 2 toy story 3 woody. I love Toy Story, and I am a twitter user. I'll follow! 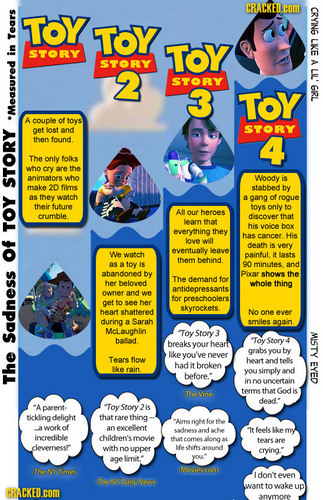 Toy story 4 sounds scary, i don't know that doesn't sound like a disney*pizar movie to me.